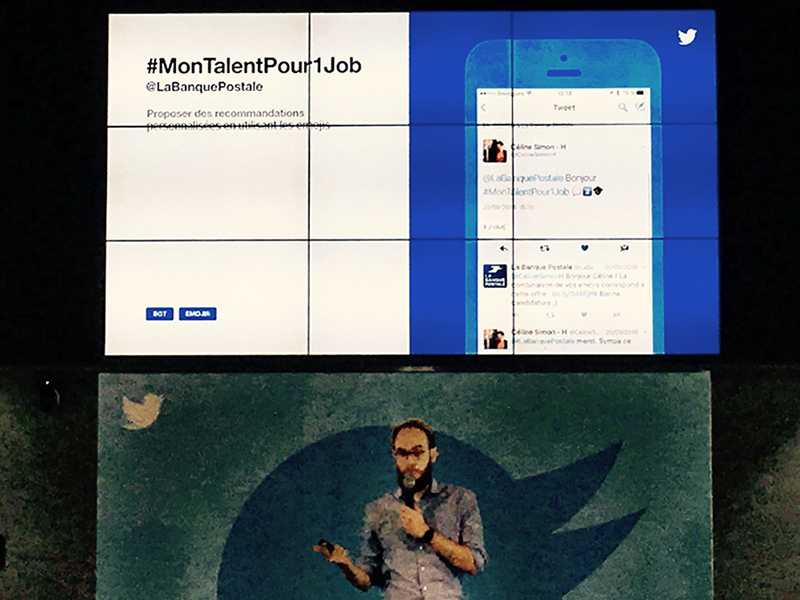 Using the hashtag #MonTalentPour1Job, La Banque Postale asked prospective job seekers to define their basic job search criteria using emoticons. Criteria needed to cover what part of the country they lived in, their level of education and what areas of work they were interested in. Active participants were engaged directly by La Banque Postale’s hiring team with lists of relevant opportunities. This is a great example of how companies are looking to develop hiring strategies which reflect the audiences they are trying to reach. 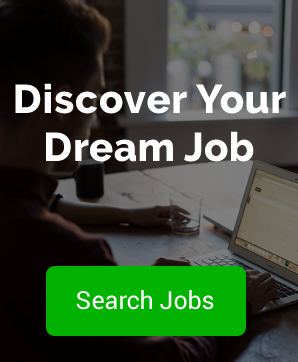 Millennials have grown up in a switched on social media world, this campaign engages with them at their level helping to make finding their first job easier.